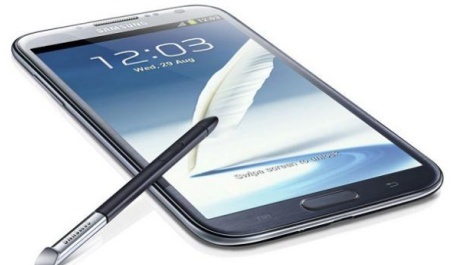 According to the latest rumors, the Samsung Galaxy Note 3 will arrive next month, but without the 16 GB version available. The Samsung Galaxy Note 3 and the Galaxy Gear smartwatch are both expected to be revealed on September 4 in Berlin, during the Samsung Unpacked event. According to SamMobile, the Galaxy Note 3 phablet will begin shipping in September, while the smartwatch should be on shelves one month later. The eight-core processors will only be used for models heading for Asia, but these variants will lack 4G LTE support.